Joseph Brochert, company owner of Brochert Drapery est. 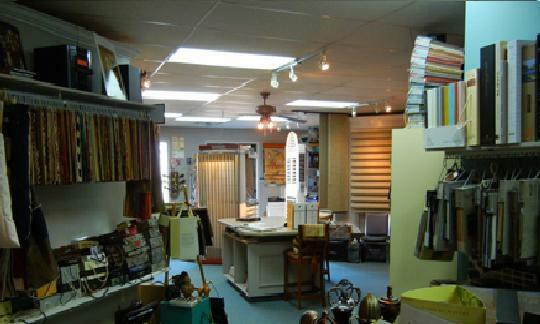 1996, has over 40 years experience in the Custom Drapery business. 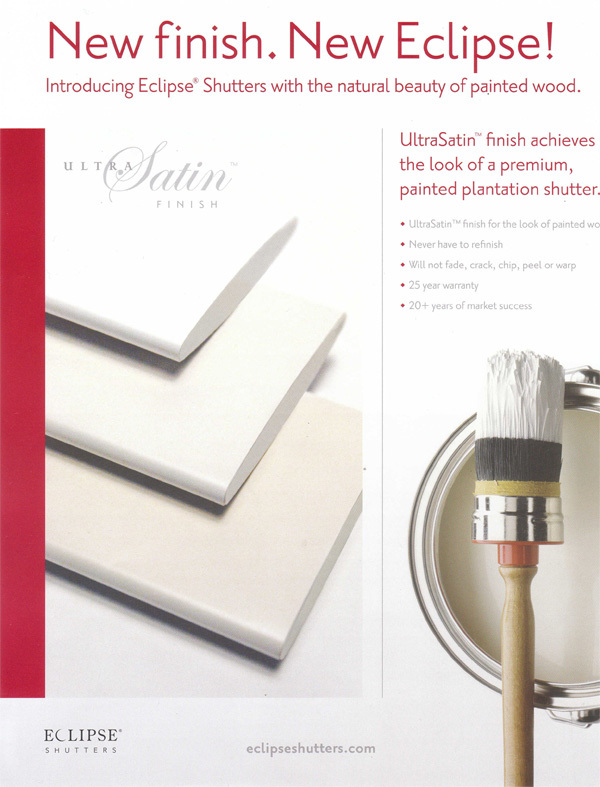 Having managed J. Brochert & Co. est. 1941, by Joe's Dad (Joe Brochert Sr.) & later Brochert Home Fashion Centre, a 10,000 square foot custom Drapery & Window Coverings Showroom & Manufacturing facility - one of the largest in Ontario at the time. 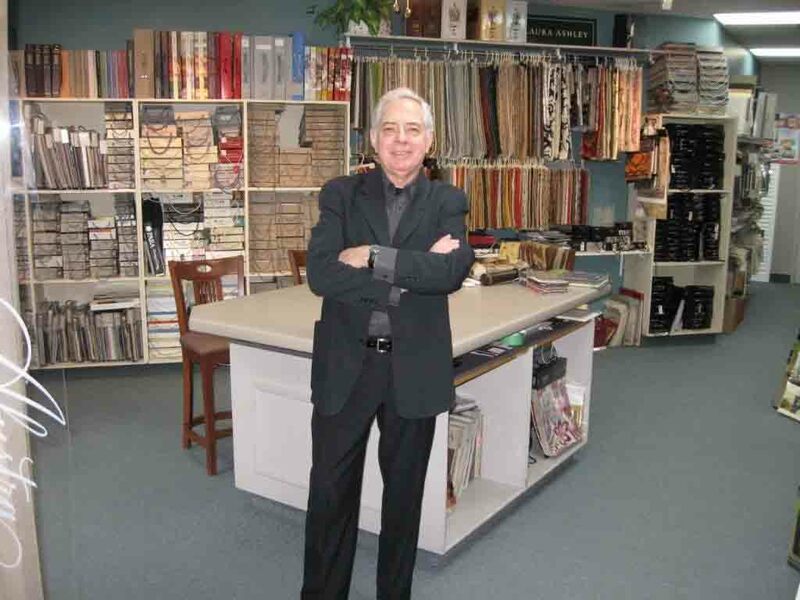 Joe has also sat for 5 years on the advisory board of a large well known window coverings manufacturer. We pride ourselves on creating unique custom drapery designs for our clients. Joe's attention to detail & scale sets his work apart from the ordinary. Brochert Drapery also produces the full range of Drapery Designs from popular drapery design portfolios. 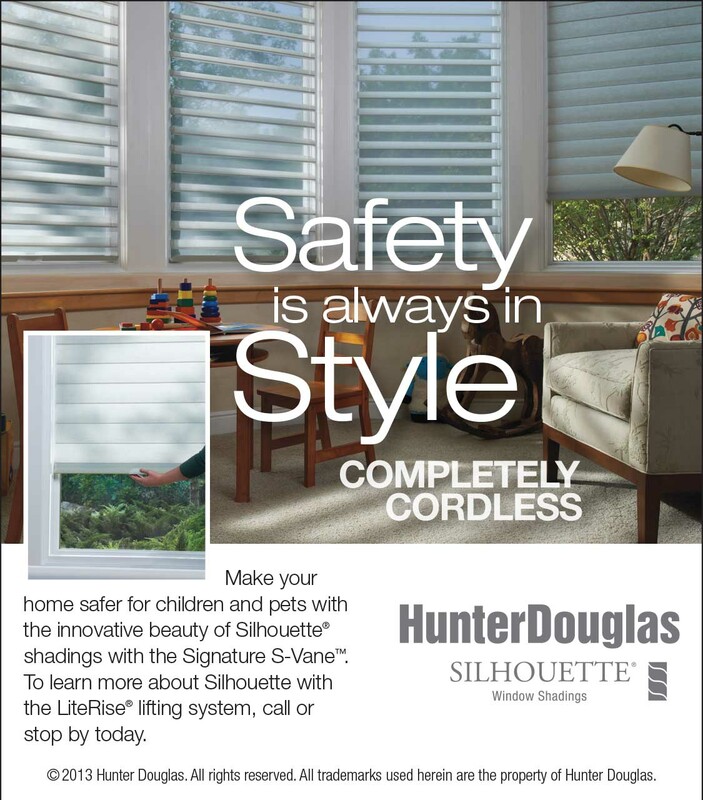 Brochert Drapery is a Hunter Douglas Showcase Dealer, featuring the full range of Hunter Douglas window coverings products including the exclusive Alustra line of window coverings.